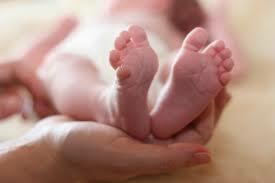 Spread the pro-life message through a simple license authorization here. Use Wannababies panels in newsletters and other publications under the following license grant options and restrictions (panels may not be edited). Your donations directly support keeping this life-affirming message available to the public. 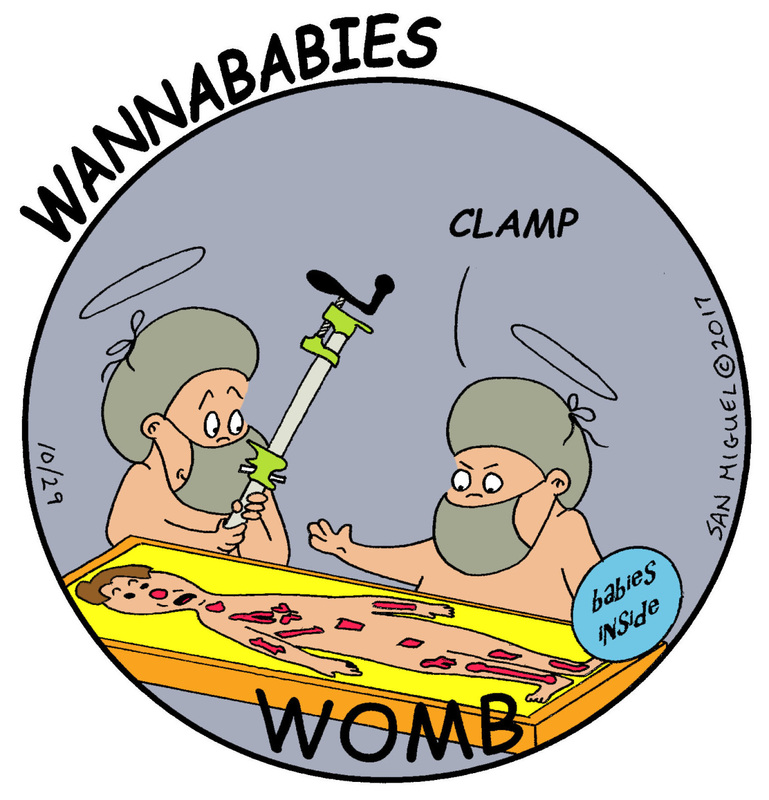 For publishing Wannababies, print your receipt as your authorization for using Wannababies cartoons. After selecting an option below, panels may be downloaded directly from this website. 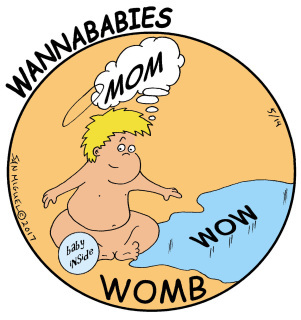 Thank you for choosing Wannababies for your pro-life efforts. Unlimited annual license allows the use of any panels within the annual subscription. Panels may be published multiple times, or multiple panels may be published any number of times. 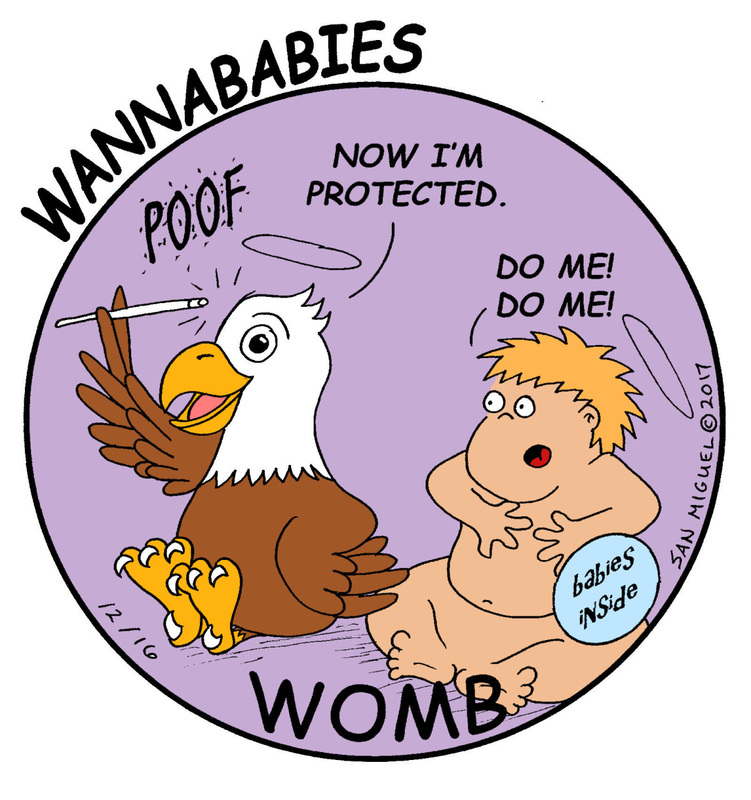 Use/publish up to 10 Wannababies panels within the annual term of the license (from date of purchase). One-time publication license grant allows publication in a single issue/publication. 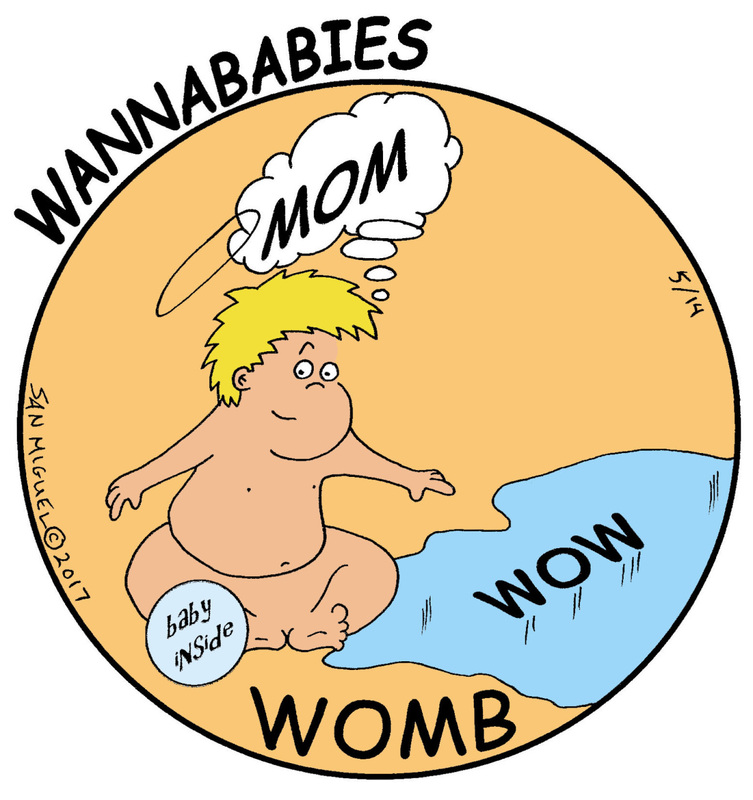 a) Wannababies panels may not be altered without prior coordination with and confirmation from Wannababies. b) Wannababies may not be used to promote violence in any manner.